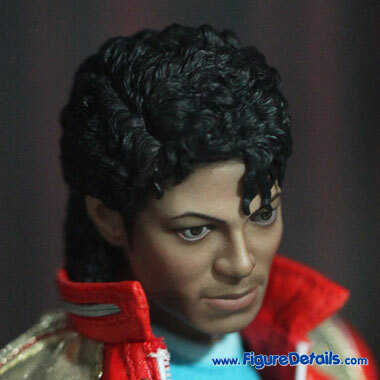 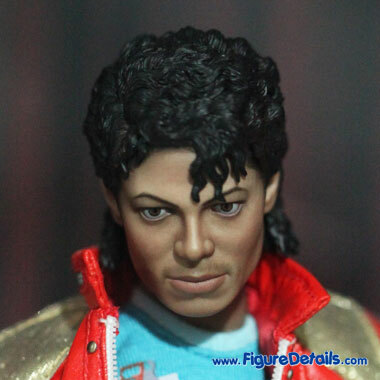 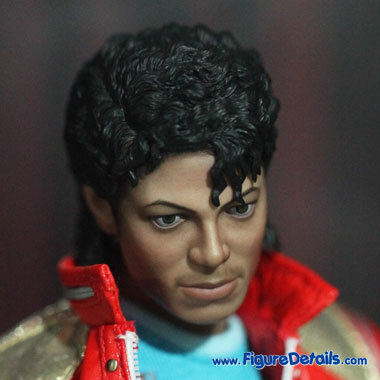 - Michael Jackson head sculpt with multi-layered stereoscopic curly hair. 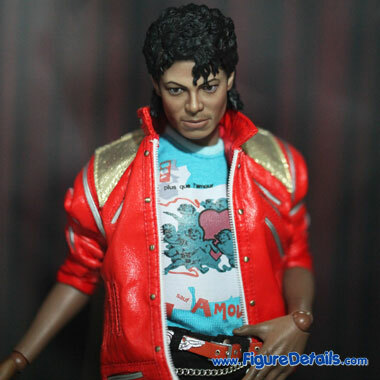 Here I show you the photos of Hot Toys 10th Anniversary Exclusive Michael Jackson Beat It that is now displaying in the Hot Toys store. 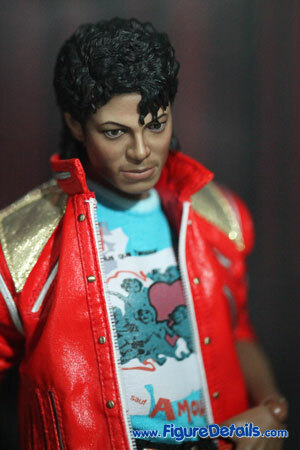 For Hot Toys 10th Anniversary, Hot Toys produces three exclusive items, one for each of their main product lines. 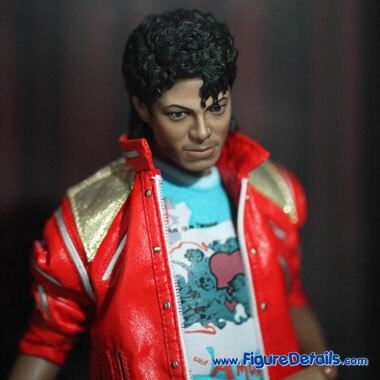 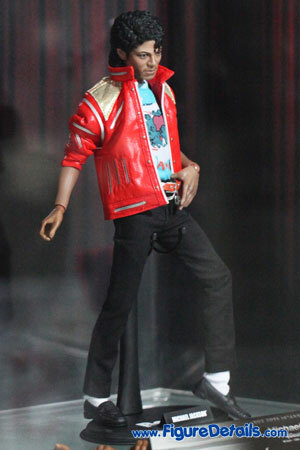 For M ICON, Hot Toys is presenting another Michael Jackson Beat It version. 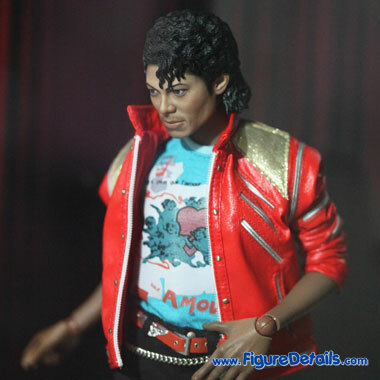 If you can remember, this is the fourth Michael Jackson action figure from Hot Toys. 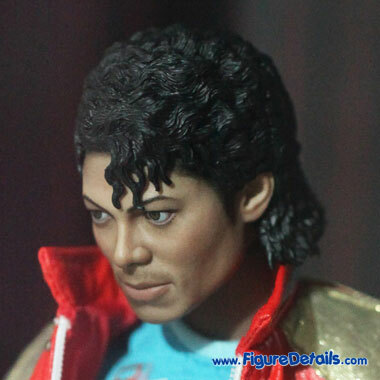 I don’t know how many Michael Jackson action figures will be produced. 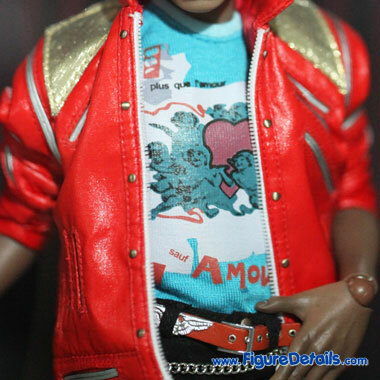 However, you still cannot miss any of them, even you are not Michael Jackson fans.